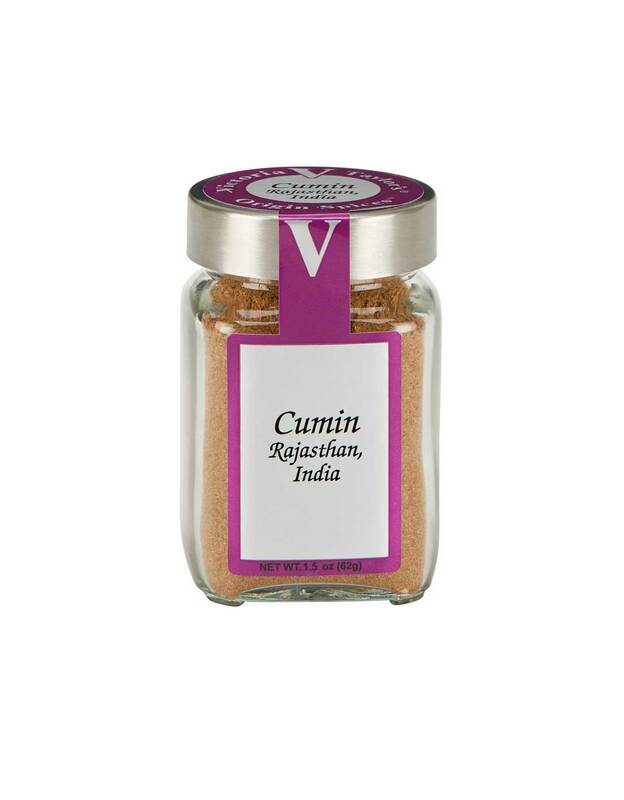 Cumin is an essential ingredient in Indian cuisine as well as many Mexican dishes. The aroma is earthy and the flavor is bitter and warm. Use Victoria Gourmet Cumin in your favorite chili or salsa or use it for an unexpected kick in rice and bread recipes.